Most popular streamers or anyone who takes the job seriously will tell you that it’s a requirement to have two monitors to be able to communicate with your fans while you play games. When you stream on websites like Twitch, you have a chat window where visitors who are watching your stream while you game are able to communicate and talk with each other as well as you while you play games. It is important to interact with your fans online, so that they will feel like they are a part of your group and will choose to subscribe and come back later. If you only have one computer monitor editor played a full-screen game, that you won’t be able to see what users are saying in the chat room without tabbing out your game. 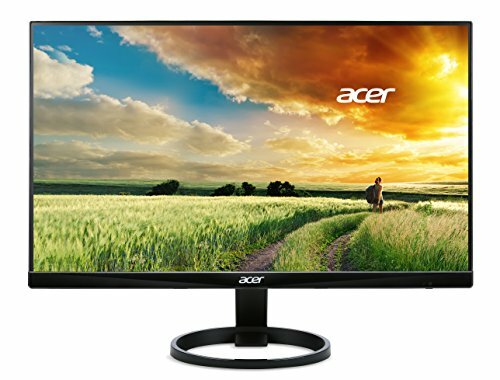 However for you have two separate monitors connected to one computer, then you’re able to portray the chat room on one monitor while you play a full-screen game on the other. This will allow you to converse with the people watching your stream while being able to focus and play your game at the same time. 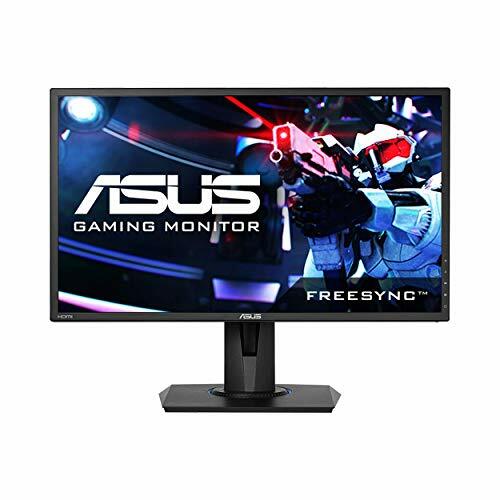 There are many cheap monitors that are currently for sale for under $100 that will do just fine at being able to serve as your secondary monitor. 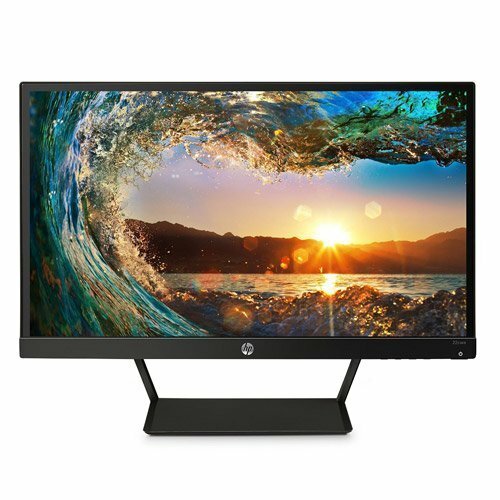 Some monitors that you can choose from that are less than $100 include monitors like the HP Pavilion and Acer G206HQL. Check them out on Amazon by clicking the links down below. Should You Upgrade Your Modem to Stream on Twitch? 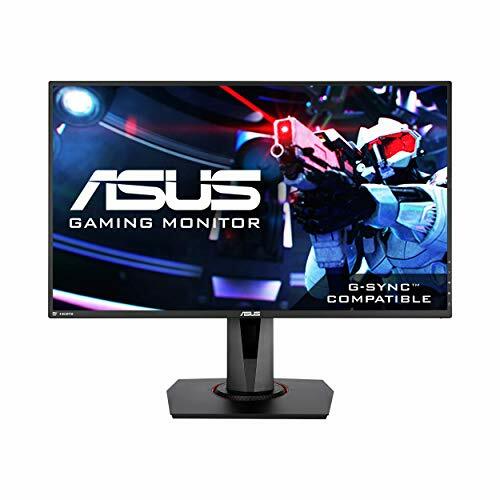 Is it important to have a good gaming PC for streaming online?